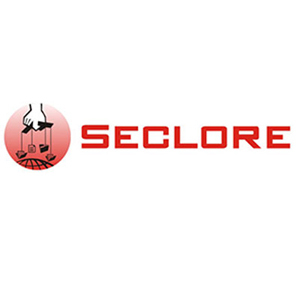 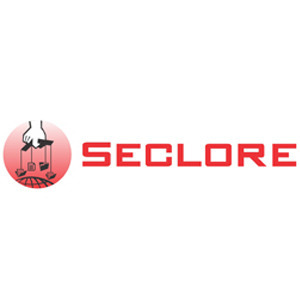 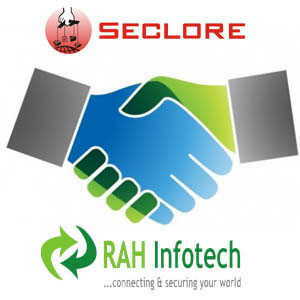 My Brand Book | Seclore Technology PVT. LTD. 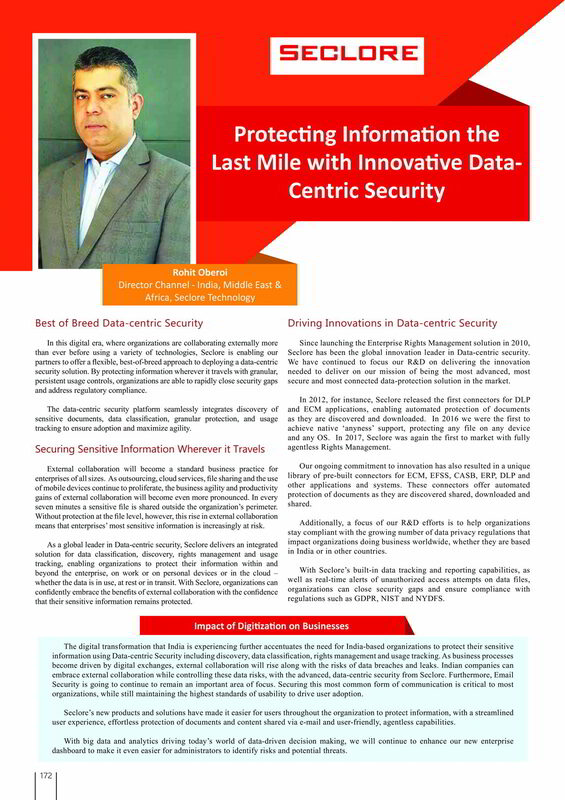 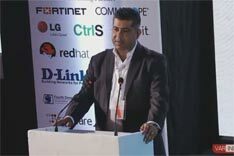 Protecting Information the Last Mile with Innovative DataCenter Security.